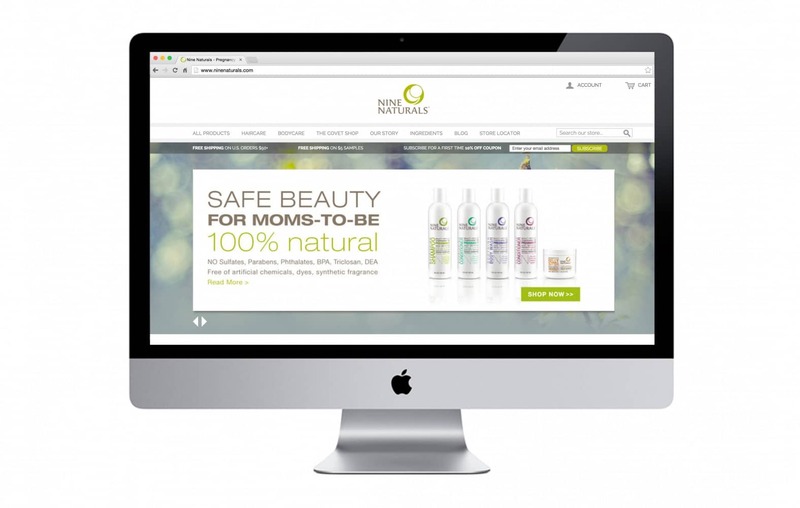 A personal care brand for the modern mom. Create an approachable landing page featuring products, integrating social media content, graphics inspired by the natural ingredients, and notable press. 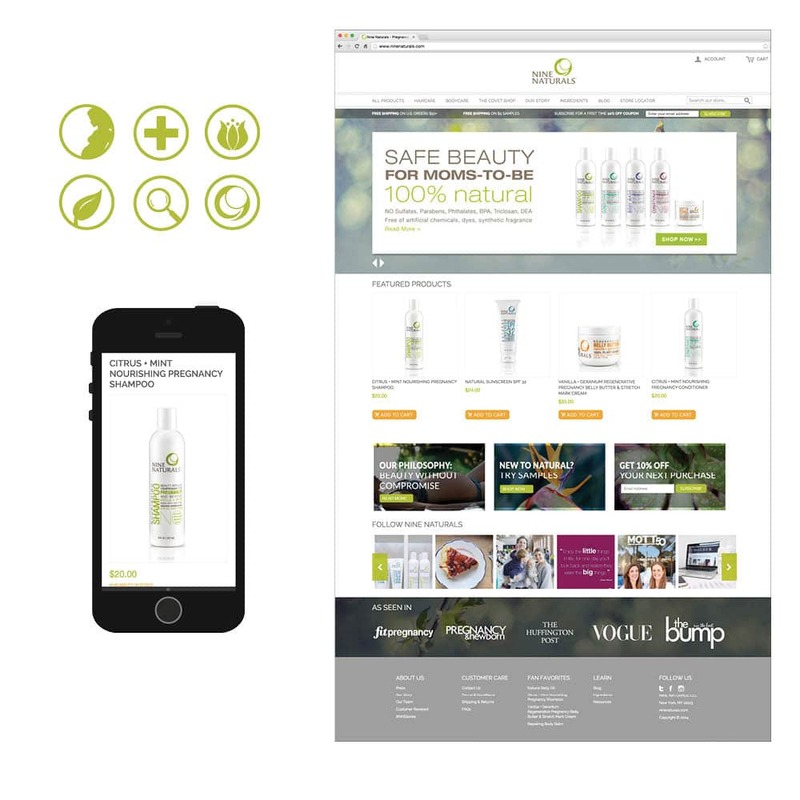 The interior pages were designed with user friendly navigation, clear typography and icons that allowed the customer to learn about the products, and purchase products.